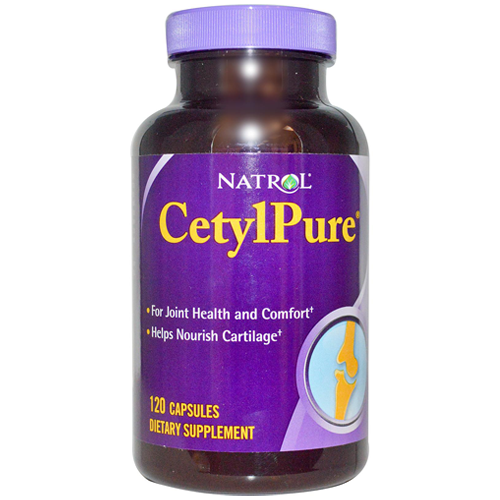 Natrol Cetyl Pure is a revolutionary compound containing Cetyl Myristoleate, a type of fatty acid ester or, more specifically, a cetylated fatty acid (CFA). The ability to produce some of the nutrients necessary for joint function and cartilage building declines with age. 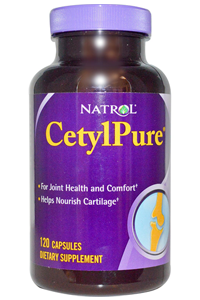 Natrol CetylPure is possibly effective for nourishing and maintaining the natural lubricating fluid in joints and cartilage.